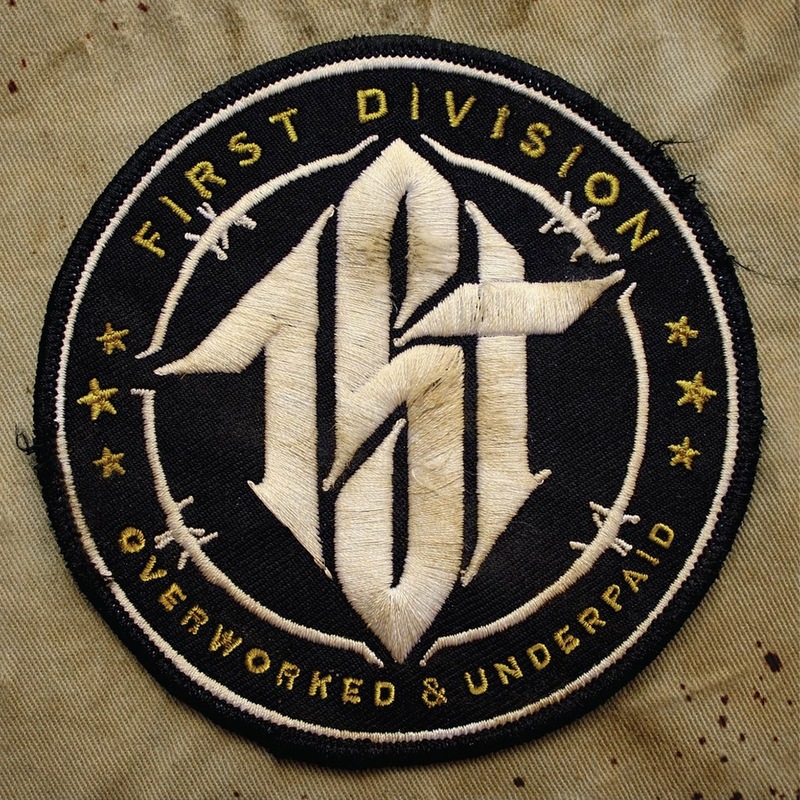 Following up a solid lead from The Critical Path mixtapes, Slice Of Spice present Overworked & Underpaid, the debut album from First Division (Shylow & Expertise). Featuring beats by Marco Polo (Executive Producer), DJ Premier, Kev Brown, Jake One, The Doppelgangaz, BeatWyze and guest appearances from Prince Po, Rah Digga, Torae, Hannibal Stax and more. Peep the preview and single below and pre order via Slice of Spice.